Posted Monday, April 26th, 2010 by Steve Leigh. Pigment ink and dye ink are fairly similar in that they are both used in inkjet cartridges. The main difference between the two is that dye inks are designed to be absorbed into the paper when printing, whereas pigment inks are designed to rest on top of the paper in small particles, which are not absorbed into the page. Each has its advantages and disadvantages. Let us look at a few of the main issues that highlight their differences. One of the main advantages of dye-based inks is that they are generally less expensive to manufacture, and therefore, inexpensive to purchase. For everyday printing of non-essential materials, dye-based inks have an advantage, as the extra cost of pigment-based inks may not be worth the difference. 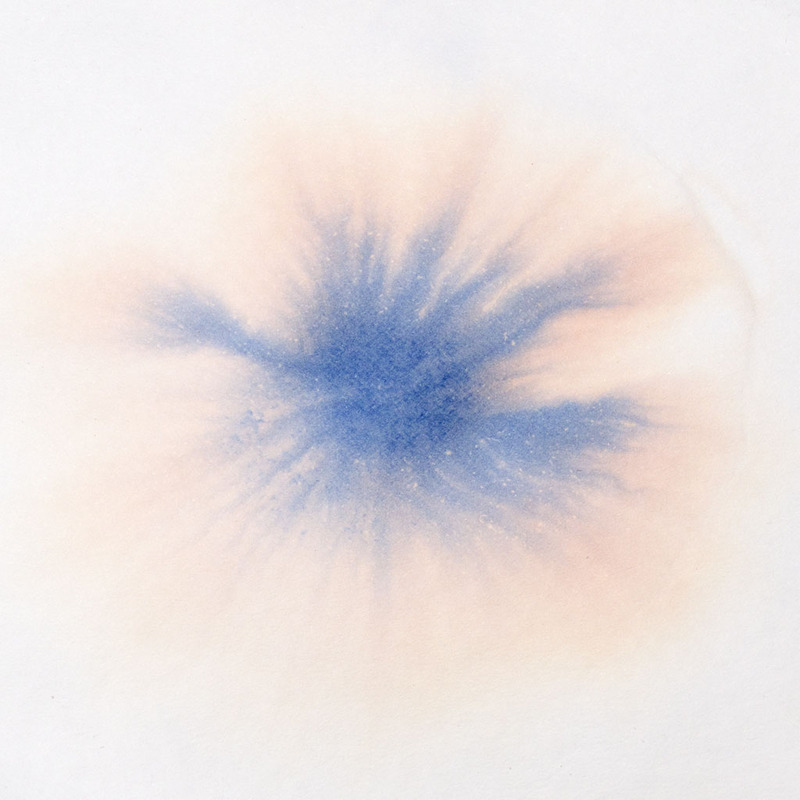 Dye-based inks can often start to run, smear, or fade when a page is exposed to water. Even a few drops on a page can make it very difficult to read. Since the ink has been absorbed into the page, it is easily spread when the paper is compromised. Pigment inks resist water quite well, and tend to bleed less around the edges of a color than dye-based inks, and they have a longer life cycle. Pigment inks rest on the page in microscopic “blobs” that can be very resistant to water once they have dried. Photos and other printed material left in the sun, or even just exposed to sunlight over a long period of time, may start to fade. Dye-based inks often experience quite a bit of fading in a fairly short amount of time, as they are not particularly designed to be long-lasting. Pigment-based inks, however, are sometimes rated to last up to 100 years in “museum conditions” with minimal fading. These are often referred to as “archival quality” inks. Light tends to reflect or bounce off of pigment-based inks instead of being absorbed. If you want your photos to last a long time, consider choosing a pigment-based printer. In previous iterations, dye-based inks could often produce a much wider color gamut than pigment-based inks. This could result in more accurate colors in photos and other images. There have been many improvements to pigment inks in recent years, however, and there is generally very little difference when it comes to quality. If you are considering a pigment ink printer for the other advantages, such as resistance to water and fading, you should not be concerned about a reduction in quality if all other factors are similar. Factors such as printer resolution will affect the print quality more than the type of ink. For more information, see our article on Understanding Printer Resolution. So now you may be wondering: which type of ink is better? The answer is that neither is better for every circumstance. If you are a photographer planning to sell your prints, and want them to last as long as possible for your clients, pigment-based inks may be the best choice. If you are an enthusiast on a limited budget, and you have digital backups so that you can re-print in the case of problems like fading and smearing, you may like the lower cost of dye-based inks. It is also important to remember that as both technologies improve, their disadvantages become less pronounced. By weighing the pros and cons along with your budget and other needs, you can make a more informed decision about which type of printer is best for you. Incorrect. Why would my dye-ink printer that costs ~$500 have a rating for up to 300 years (depending on paper used) if it fades and “doesn’t last?” Also, why would my dye-ink and photo paper be rated to be water resistant? Research something before you actually talk about it. Okay? Get some real world experience, like I have. Furthermore, why is my dye-ink far more expensive than other inks? Even in the special disc printer that I have that has both dye-ink and pigment-ink for black? When the pigment ink cartridge is bigger. This article is full of contradictions to the real world. Thank you for commenting on this article. If you will note, it was written three years ago; I assure you it was correct at the time. In that time, dye ink has greatly improved, and more or less reached parity with pigment ink – though as you point out the price of the dye ink has gone up significantly. Also bear in mind that there is another kind of dye ink, used with dye sublimation printers. Because of the process used, the results (and costs) are much different from standard dye ink printers. If your printer is supposed to produce such long-lasting prints it is most likely a dye sublimation printer rather than a normal dye ink printer. The technology of ink has changed greatly since we wrote this article… enough so that I will suggest that we rewrite it with up-to-date information. I have noticed the suggestion for rewriting the article. If this is the case would it be possible to include and entry on telling cartridges apart (PGI vs CLI vs …)? Even with the age of the article I still found it quite useful. In my opinion, even with the strides in recent years a dye ink will remain a fluid based chemical and will eventually evaporate or dissolve. I don’t know about the amount of “centuries” a picture will last in optimal conditions, but when I see a comment on how long it lasts on the front seat of a car in August then I’ll listen. This is in part a response to the guest 9 days before. Thanks to the team for writing this, I do hope to see a revision.